There's NO grip like the iGRIP. 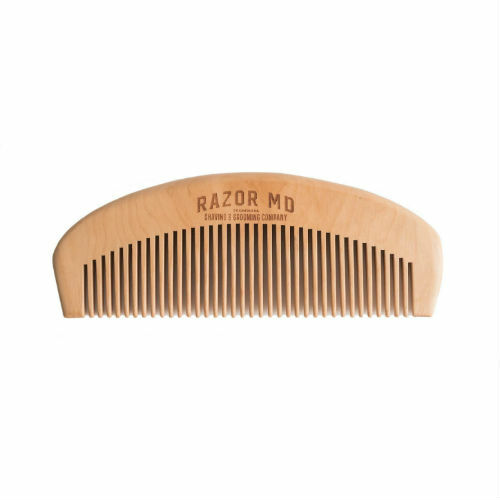 A laser-engraved razor handle engineered to offer the most ergonomic and secure grip possible. This handsome razor set has a matching badger shave brush and unique chrome stand to display & maintain for years to come.